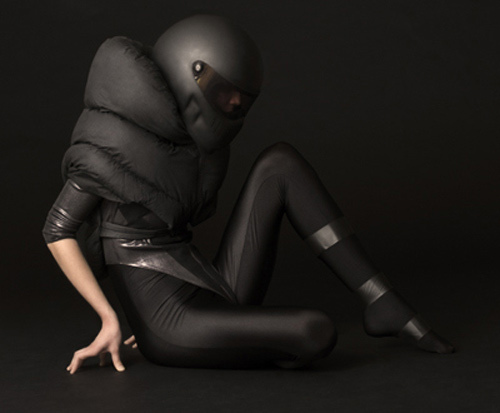 In Honor Of The Orion Spacecraft…Some Fashion For Mars. If all goes well tomorrow morning NASA’s Orion spacecraft will launch from Cape Canaveral in Florida. 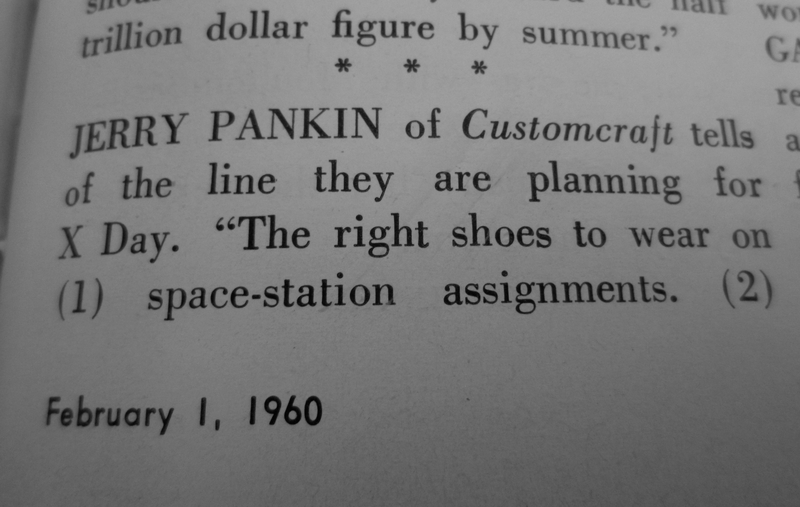 Note: Jerry Pankin was a shoe designer in Manhattan. I remember hearing his name growing up and found the above copy while doing research on my grandfather, Ben Benjamin. I asked my mother about Jerry and she remembered he was a lot of fun. She recalled him telling her once in jest he was going to design a refrigerator a foot deep that covered the length of a room, that way you could always find what you were looking for. Genius! 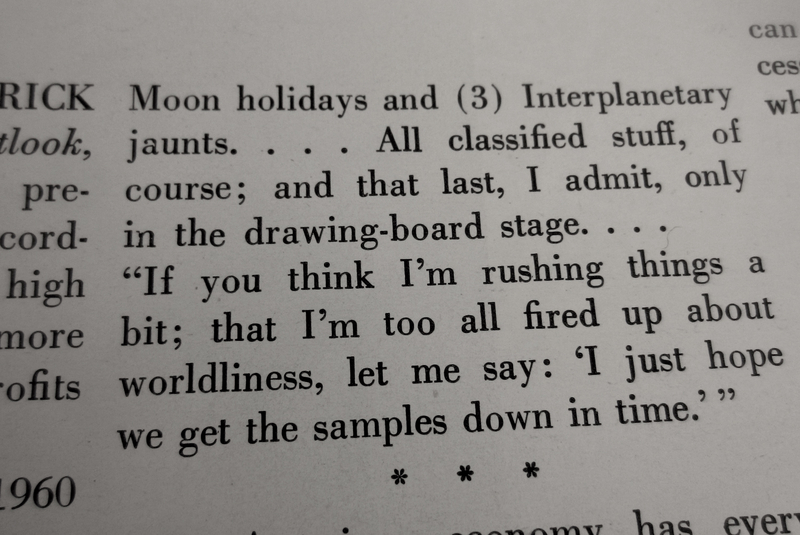 § 2 Responses to In Honor Of The Orion Spacecraft…Some Fashion For Mars. 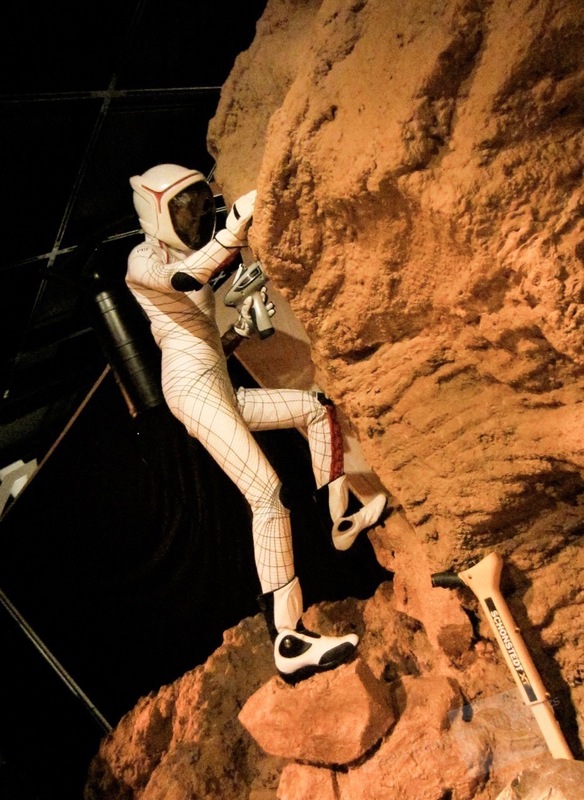 You are currently reading In Honor Of The Orion Spacecraft…Some Fashion For Mars. at Women's Footwear in America.